BenQ's XR3501 is a well-priced curved monitor that promises an immersive experience. If you didn’t take advantage of yesterday’s deal on an LG 34-inch 3440x1440 monitor we’ve got news of another compelling deal on a different display today. 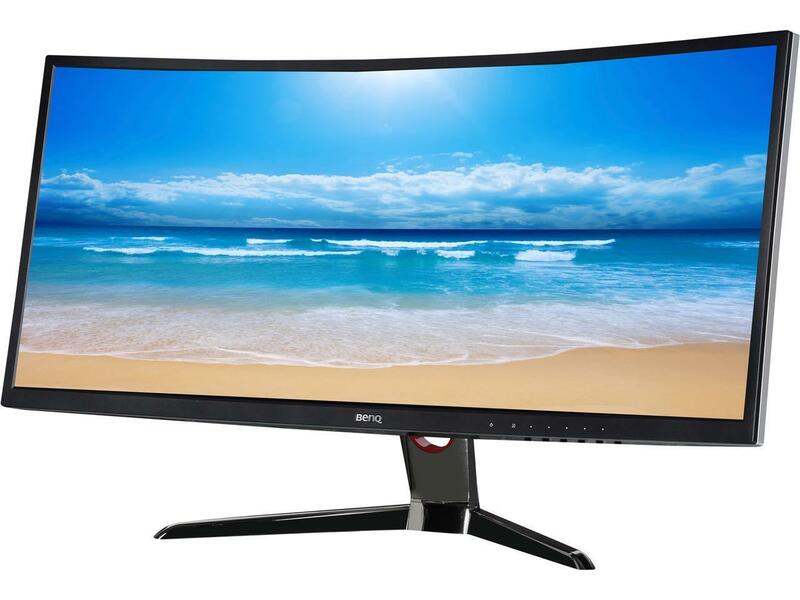 Newegg’s got a 35-inch 2560x1080 curved monitor on sale today for $449 with promotional code EMCBRCR79. This is a much better price than the last time we highlighted a sale on this monitor in April for $550. The sale is scheduled to last until Thursday, October 27. The BenQ XR3501 ultra-wide monitor features a 144Hz refresh rate, and a 4ms response time. Unfortunately the monitor doesn’t have FreeSync or G-Sync for variable refresh rates, which is something of a disappointment. Still, the immersiveness of a curved monitor is a big enough draw on its own. This monitor features three gaming presets for race games and first-person shooters—one specifically for Counter-Strike: Global Offensive. It’s also got a picture-in-picture mode, a split-screen feature for using two apps at once on the large screen, and a 20-level color-vibrancy setting. For ports, the display has two HDMI 1.4, one DisplayPort 1.2, and one Mini DisplayPort. Finally, the monitor can tilt from -5 to 15 degrees to help it better suit your gaming set-up.